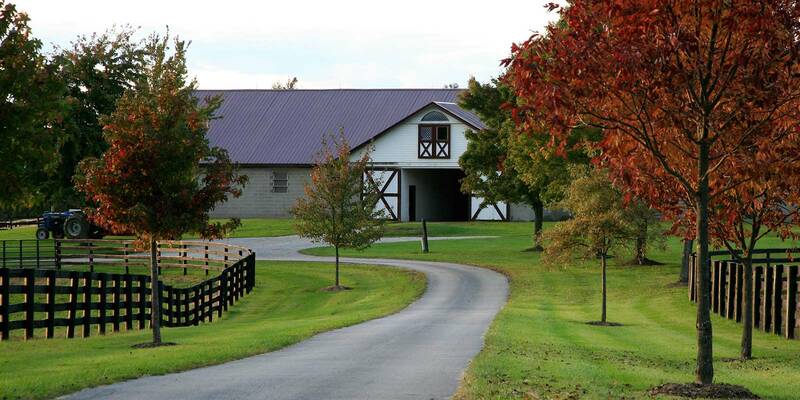 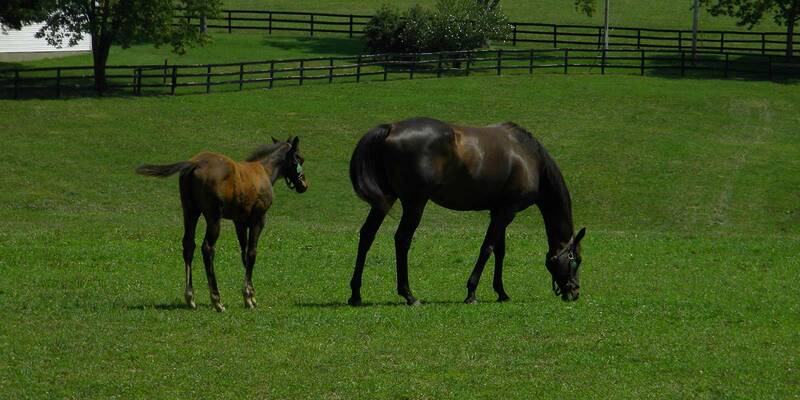 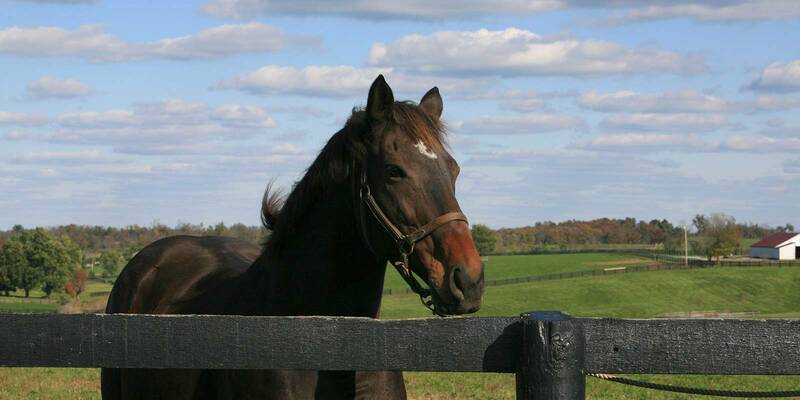 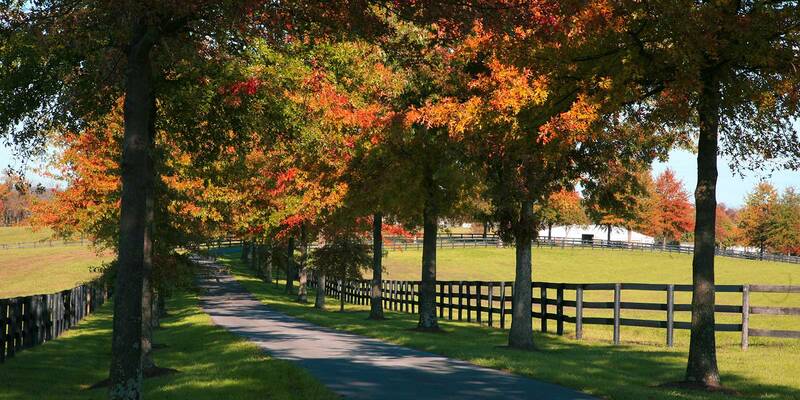 The Owners and Staff of Columbiana Farm proudly invite you to visit our facility and allow us the opportunity to assist you with your foal, yearling, and mare care needs. 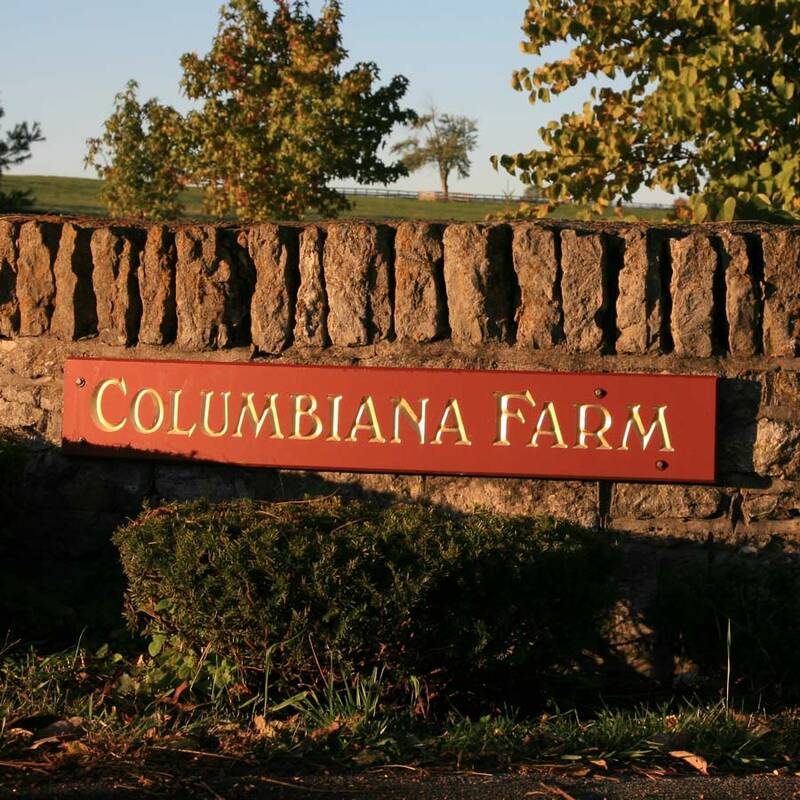 At Columbiana Farm, we maintain a policy of treating our customer with the utmost appreciation and care. 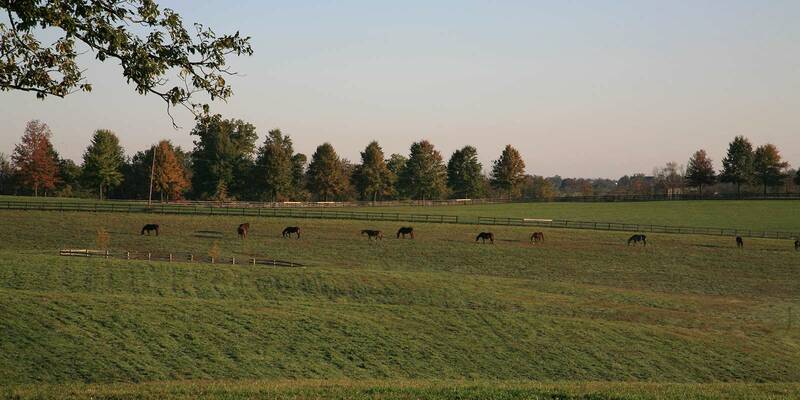 Please feel free to view our site and contact us at your convenience.